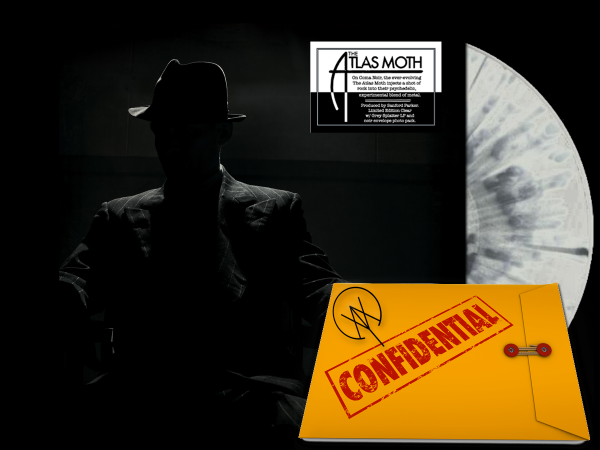 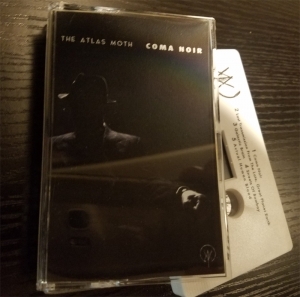 The Atlas Moth Coma Noir Deluxe LP 12"
The “Coma Noir” deluxe edition LP will be limited to 100 copies on clear with grey splatter wax, limited to this edition, including an investigative case file envelopment containing confidential lyric sheets, photographic evidence, mysterious clues and more! 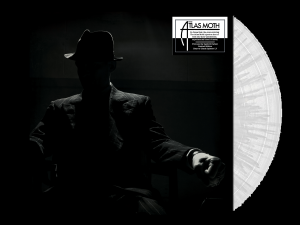 On Coma Noir, the ever-evolving The Atlas Moth injects a shot of rock into their psychedelic, experimental blend of metal. 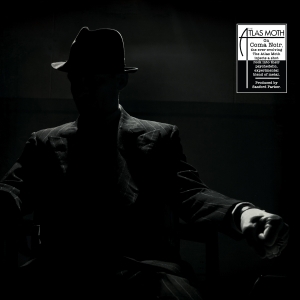 Produced by Sanford Parker.